Convert Your Garage, Property and Driveway…! We know that you know about Convert Your Garage. With over 1000 garage conversions completed, mostly in the Manchester area and the North West, all on time and to budget, it is fair to say that we know what we are doing! We also specialise in general property conversions. But did you know that we also do so much more? Jim and the team behind Convert Your Garage also specialise in general property conversions and replacing and renewing driveways. 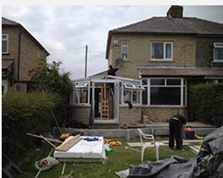 For general property conversions we use our expertise and skillset to perform extensions, add conservatories and just about any building projects. 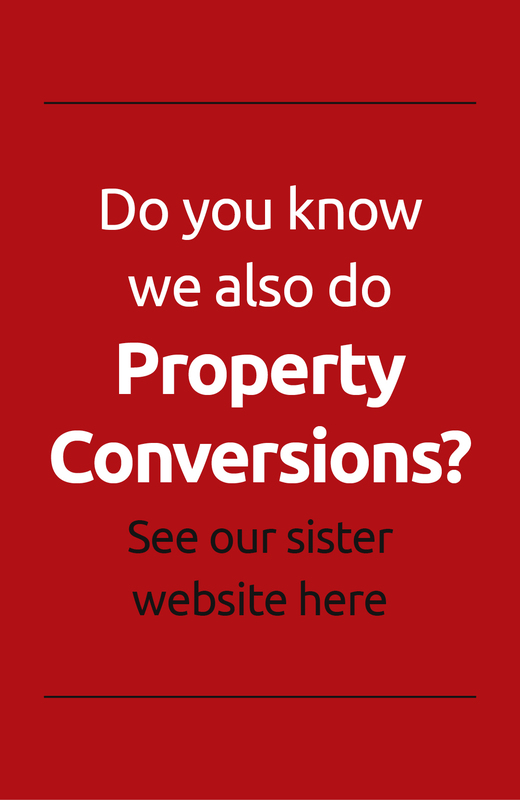 See our sister website Convert Your Property for examples of our work. Our Driveway arm focuses just on Driveway conversions and replacements. Whether Tarmac, block paving, stone, gravel, cobblestone or concrete (Jim to edit list!) our team has the expertise to deliver. For examples of our work see our sister website Convert Your Driveway. Whether working on a garage, a property conversion or a driveway, our commitment to customer satisfaction is our priority. We understand the importance of customer service in accordance with our high standards & we are proud of our exemplary record to deliver this, promptly, efficiently, & professionally. To obtain a free no obligation quote, or to discuss how we can help you, please give us a call on 0161 766 6518 or 0796 806 4939. Alternatively, you can email us jim@convertyourgarage.com.